Not by the way the wedding pictures are processed. Our wedding photography style is a hybrid of sorts. 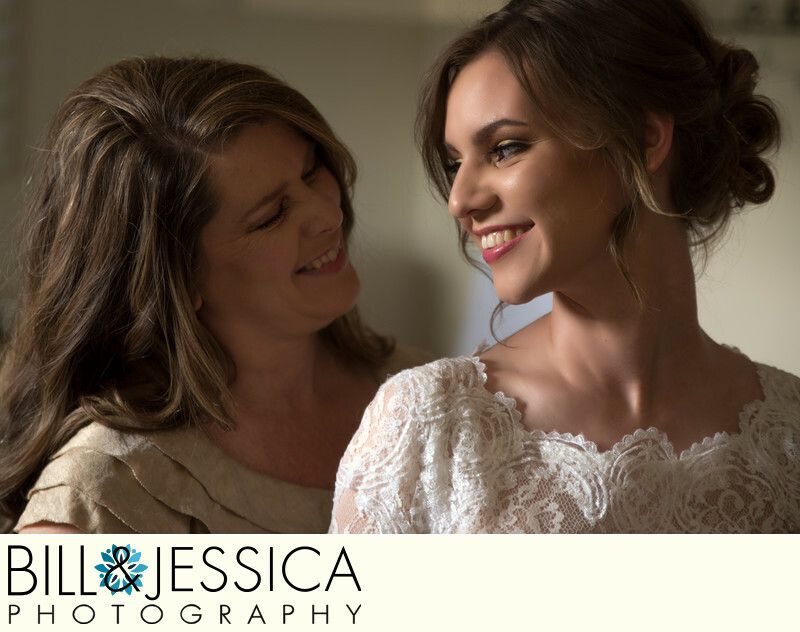 In general, our approach to wedding day coverage is to remain almost unnoticed and capture the day as it unfolds. However, there are times when we take on a more traditional approach and assist in posing the couple and make recommendations to the coordinator. As you can tell from our wedding portfolio most of what we do follows a more photojournalist approach. We do have wide-ranging experience in directing and posing people for group formals, as well as couple posing. But for most of the day, it's spontaneous images that capture the feeling of the moment. For a better understanding of our hybrid style (combination of many styles), take a moment to look at our about us page to see a bit more about who we are. 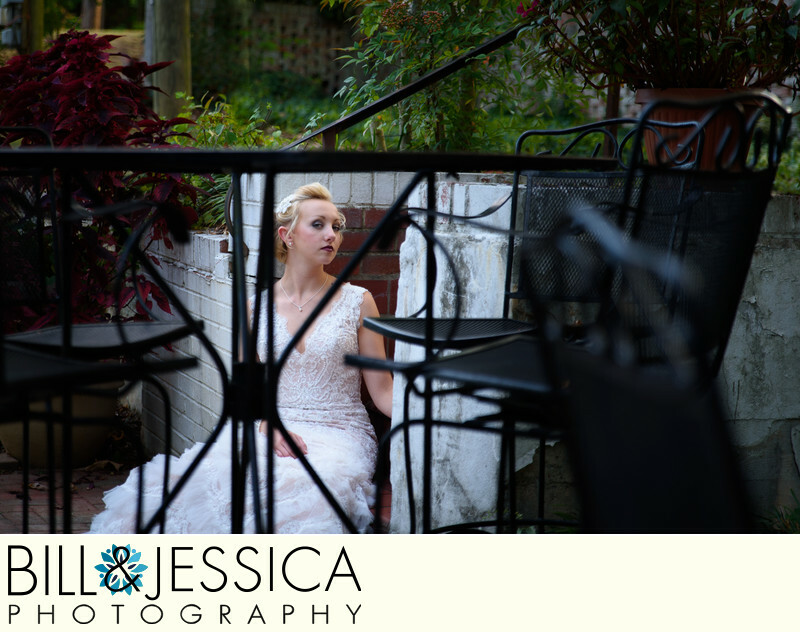 We do a lot of natural light wedding photography. Which means nothing more than saying, that only the light that is available is used, without adding any additional artificial light. We are not natural light only wedding photographers. We use a combination of flash or reflectors to control more of the light on the scene. It's important for a photographer to be able to augment the available light when needed for the image. 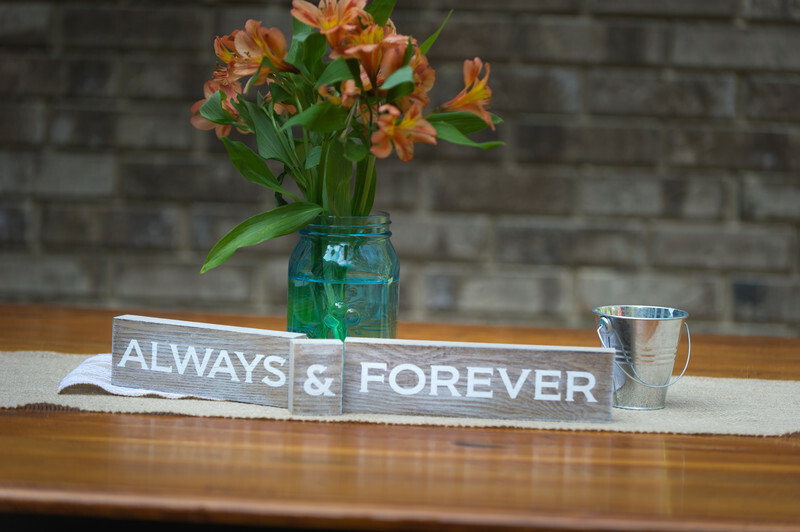 We find that our style works for weddings in Chattanooga, TN or at wedding venues in Calhoun, GA. I guess you could call our style of wedding photography as Southern Style. A bit of humor, respect and good southern hospitality. A traditional wedding photographer does a lot of directing. In other words, the photographer will pose the bride and groom in most of the pictures. Also most of the images have the subject looking at the camera. Another way to tell traditional wedding style of photography is to take a look at older wedding albums. Notice that most of the images are very rigid and formal looking. This style tends to be more portrait orientation. These are also the images you will see hanging on the walls of your parents or grandparents. Traditional style of wedding photography has it roots in days of film. With file every shot is critical since there are limited number of frames available on a roll of film. 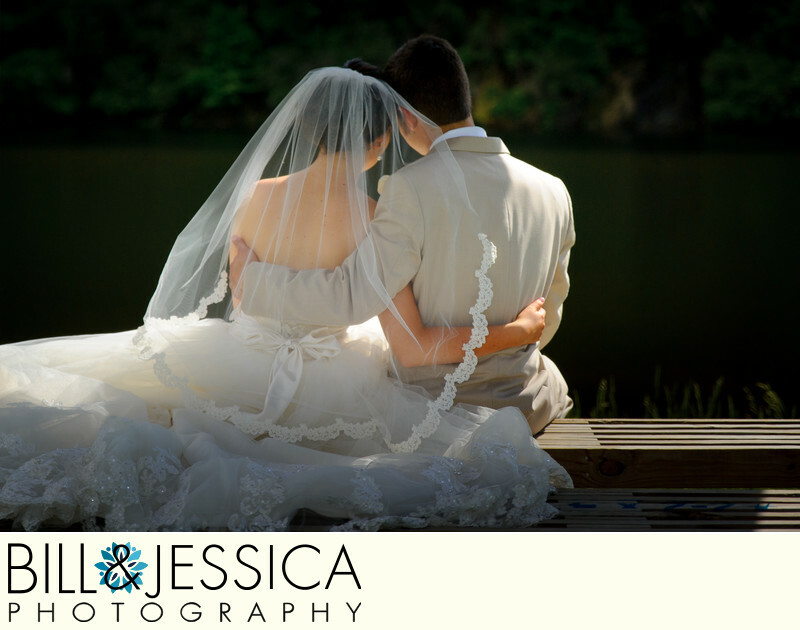 We incorporate some traditional style and are very comfortable in posing and directing couples as well as groups. This is what most wedding photographers call themselves. A true Photojournalist style does no posing. Think of a newspaper photographer. The pictures are of events as they take place. Most often the subjects (such as the bride and groom) are rarely looking at the camera. They may be walking, laughing, talking or even kissing. The common theme is it all happens naturally. Many times, the subjects are not aware of their picture being taken. I guess if we had to pick a style we follow, it would be Photojournalist wedding style. Where we differ is that we do step in and pose and direct, instead of the everything just happen. 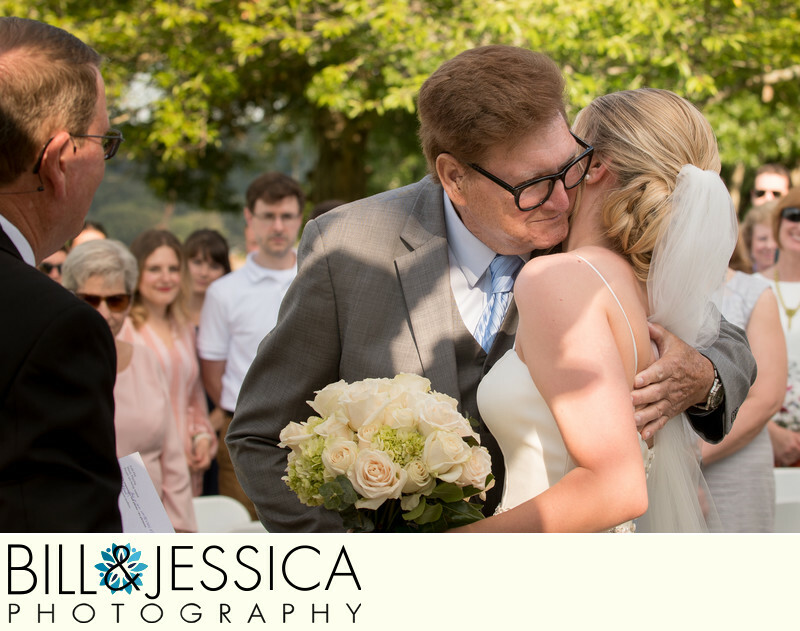 As Chattanooga Wedding Photographers, we cover all the bases with a variety of styles. A fashion wedding photographer is more concerned with the clothes than anything else. Think of what you would see in a magazine that had advertisements for wedding dresses. The wedding photographer places him/her in a position that best show off the clothes. The brides dress, shoes and veil. Also the grooms tux or boots and blue jeans in the case of some country weddings. We combine a bit of fashion photography in wedding coverage. 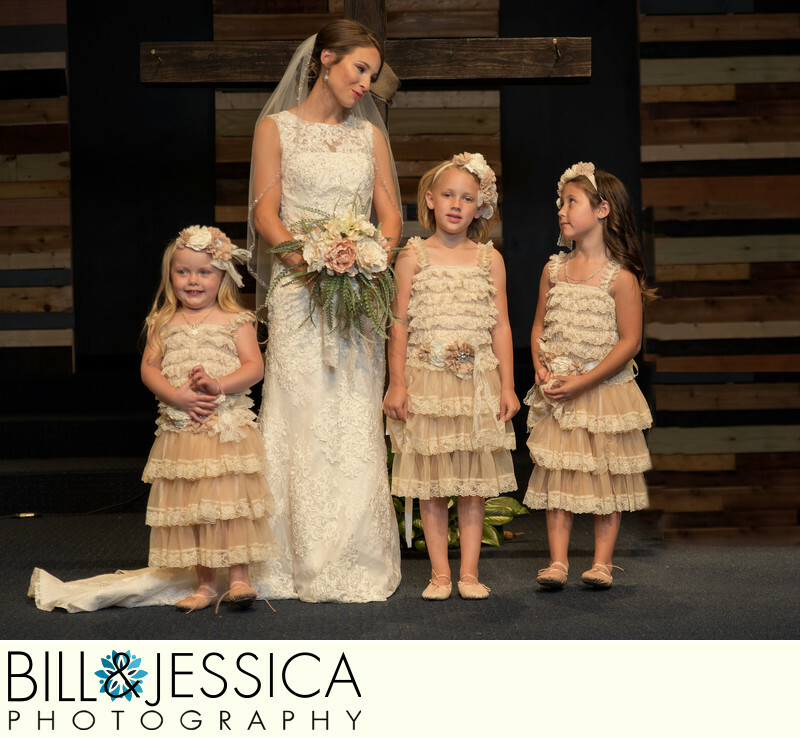 As wedding photographers from Chatsworth and Dalton, GA, we combine a bit of this style to show off the dress. But it makes up a very small portion of the total wedding day. 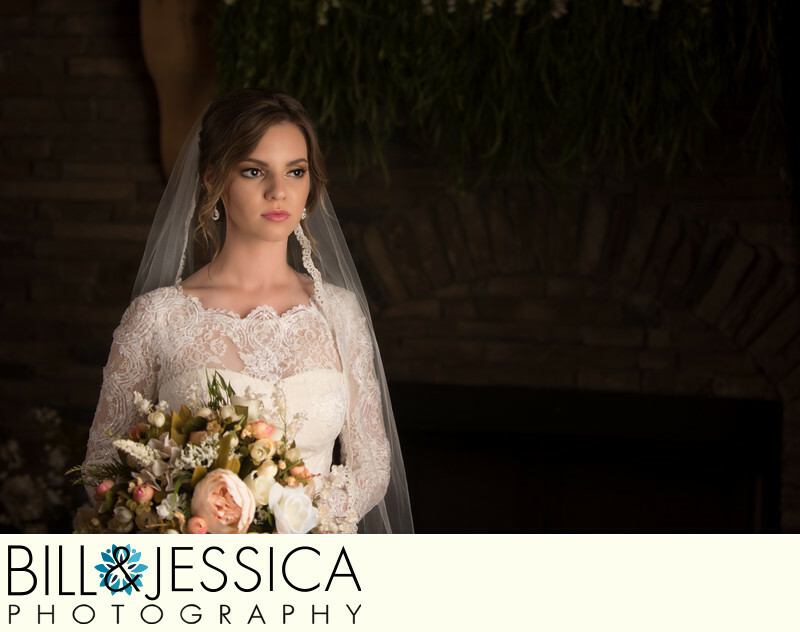 A fine-art wedding photography style is when the photographer shoots with the idea of how the final image will be processed. You see more photographers using this style in larger metropolitan areas or at grand venues. Dramatic lighting and unique techniques are used to get the final image. The subject may be smaller in the frame in order to show more of the environment that makes up the scene. Our hybrid style does include a number of Fine-Art images. Natural light photographers use available light to create their images. While it may not be a style, we wanted to include it in this list for your information. Natural Light Photography, is more of a method of techniques used to capture the image. Again, we use a combination of natural light as well as additional artificial lighting when we need. This is really not a style but a combination of styles that describes our wedding coverage. Just remember the final finish (post-processing) does not define the style. As an example, a matte finish applied to an image, is just that, a matte finish. A matte finish could be applied to images of any of the styles above.